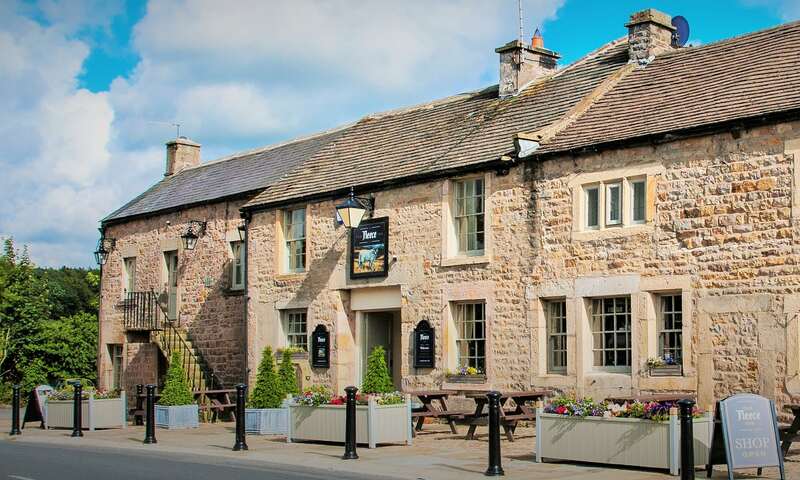 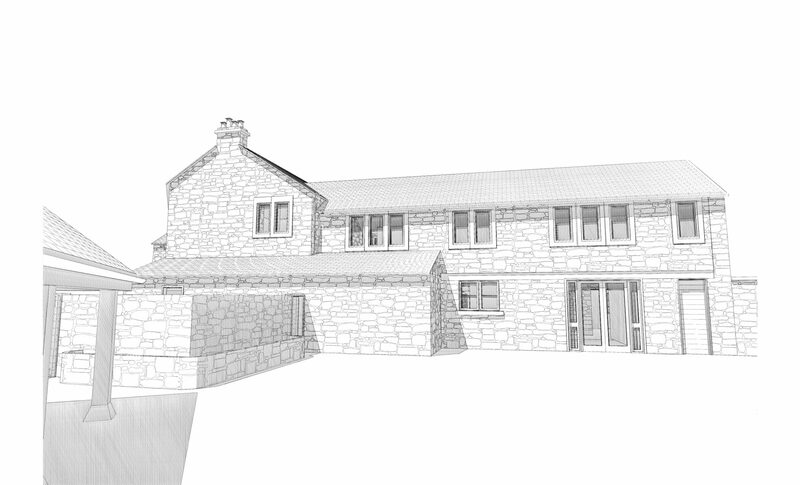 We were asked to assist Smith & Love Planning Consultants with the planning submission for this Grade II listed building near Lancaster. 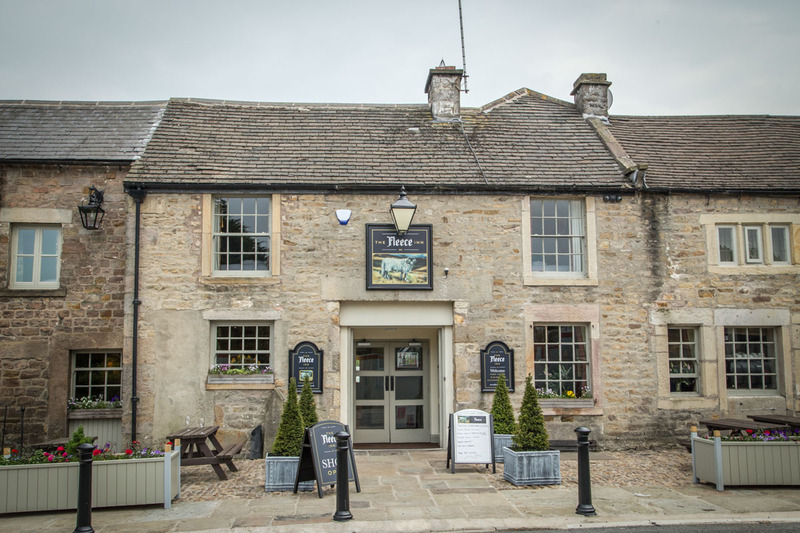 The pub had been bought by Marcus Worthington, who wished to revitalise it and turn it into a community hub. 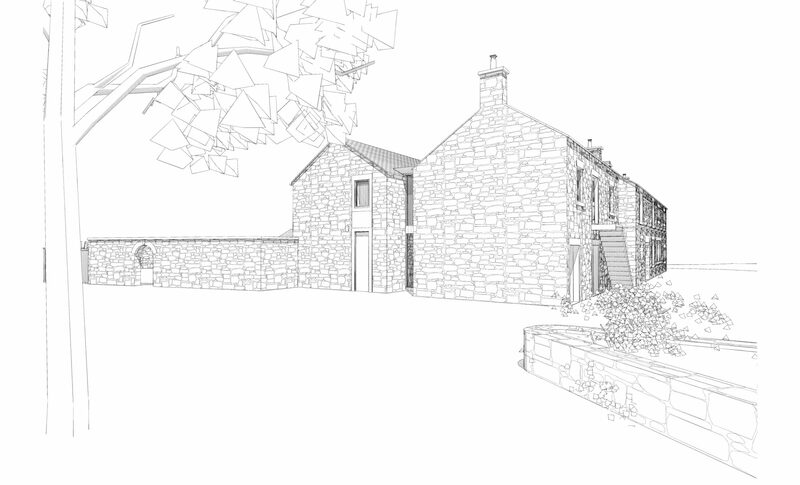 The plans for a two storey extension and internal alterations had to be negotiated with the local planners, and the choice of materials carefully considered. 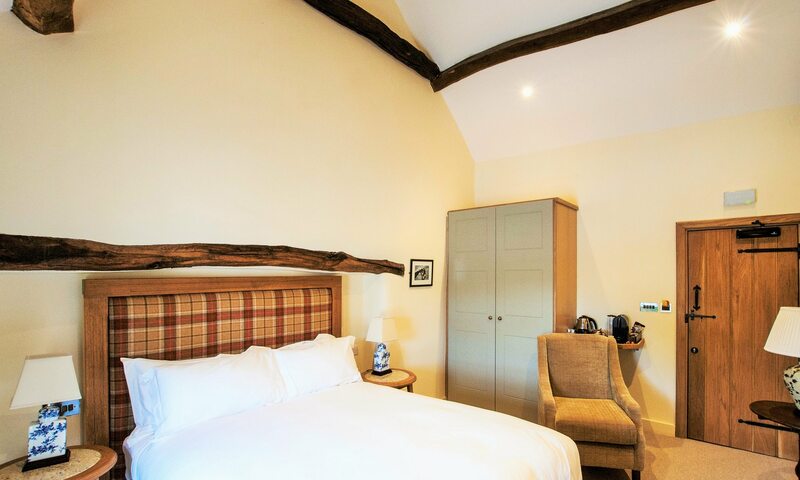 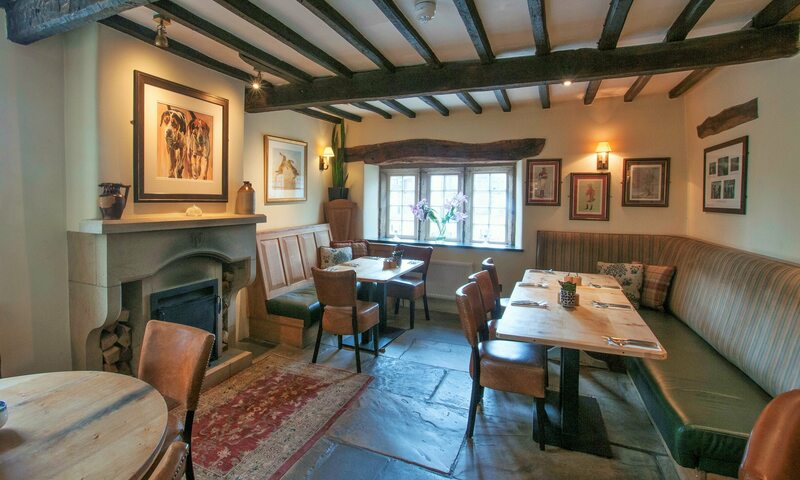 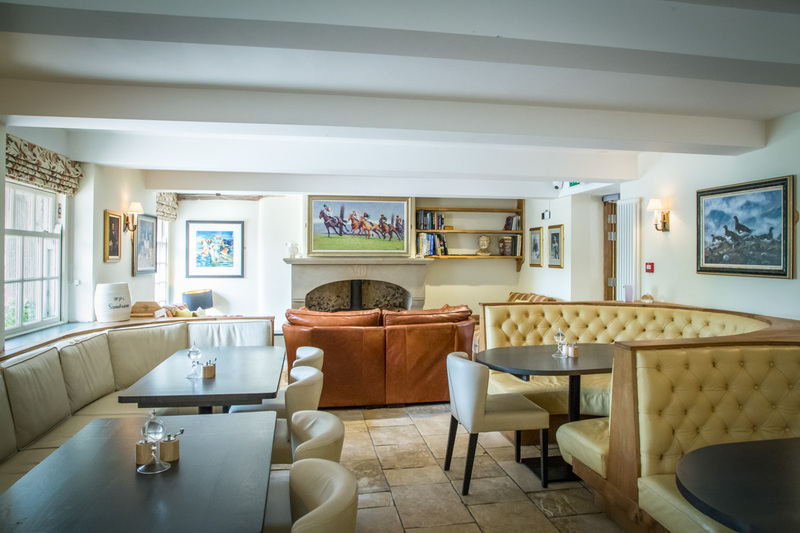 The refurbishment has succeeded in bringing this lovely old building back to life, and now provides 9 stylish bedrooms together with the restaurant and bar. 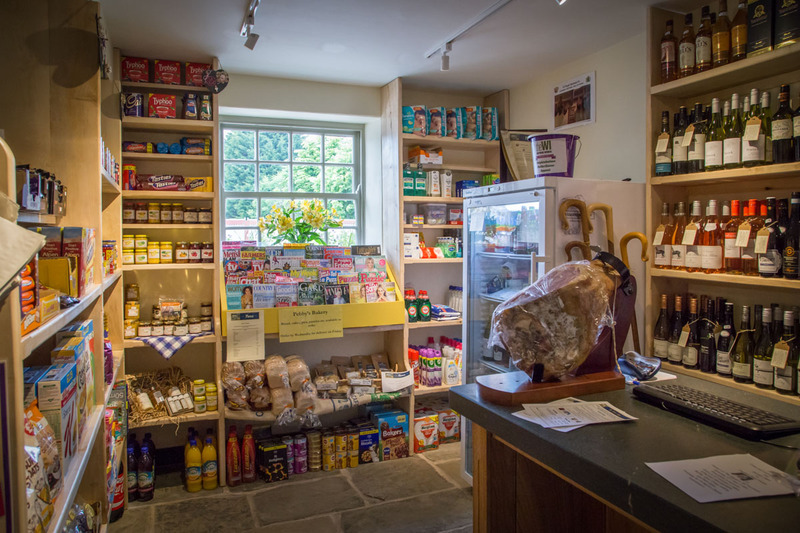 Additional space has been incorporated to provide a village shop stocking daily essentials and showcasing produce from local suppliers.